Michael (Mike) Kochenower, passed away on March 7, 2018, in Scottsdale, Arizona. Mike was born in Denver, Colorado, and graduated from Evergreen Colorado. He served in the Army along with serving in the Navy Seabees. Mike raised his family in Hayden, where he was in law enforcement for many years. He was co-founder of the Race A Cop organization. 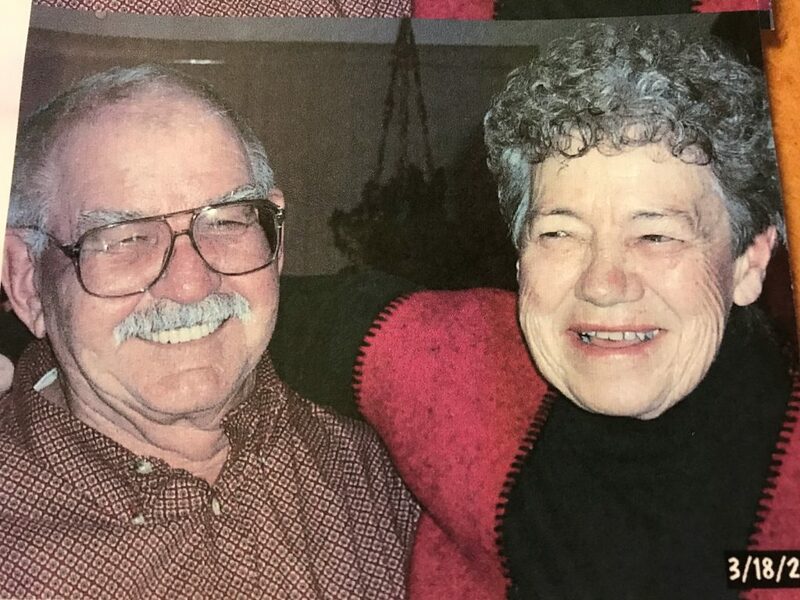 Mike enjoyed many different passions, such as racing at the Hayden Speedway, being a leader in Boy Scouts, camping, fishing, playing pool and working on race cars of all types. Mike is survived by his four sons Tyrrell, Trevor, Trenton (Veronica) and Troy, along with seven grandchildren and many who called him “Grandpa Mike” and his sisters Donna, Linda, and brother Mark. Memorial services are pending.